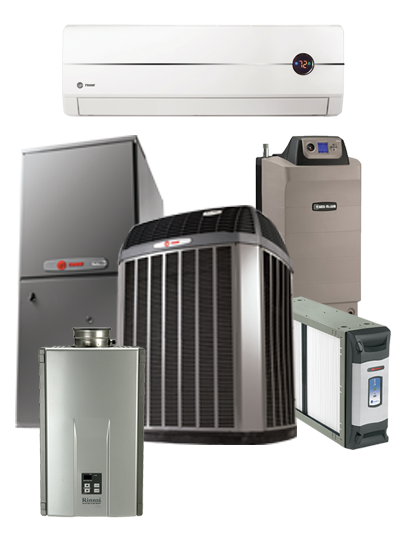 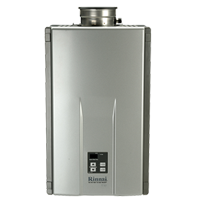 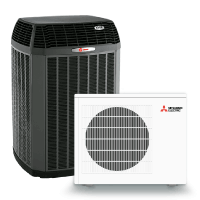 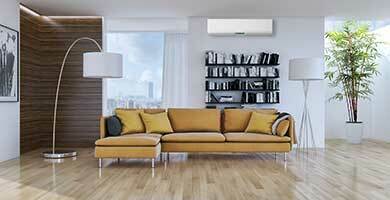 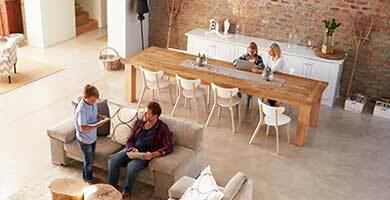 At Comfort Doctor we can take care of all your heating system installation, repair and servicing needs. 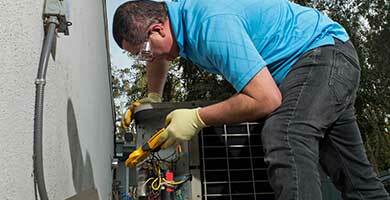 We have a dedicated team of highly trained and industry qualified technicians ready when you need them. 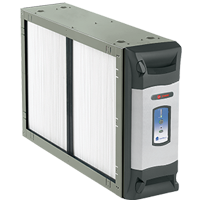 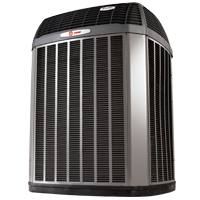 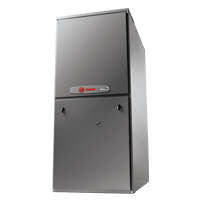 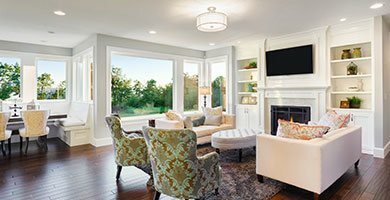 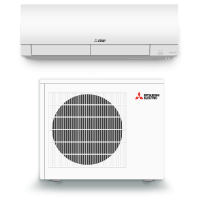 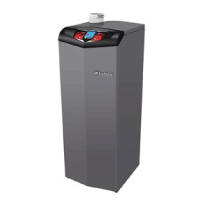 If you are looking to replace an old inefficient heater, repair a faulty unit or service a working system you have come to the right place. 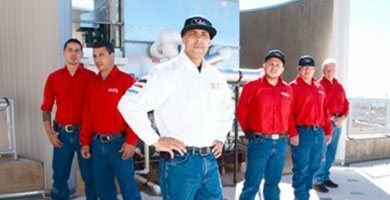 North American Technician Excellence, Inc. (NATE) is the leading certification program for technicians in the heating, ventilation, air-conditioning, and refrigeration (HVAC/R) industry and is the only test supported by the entire industry. 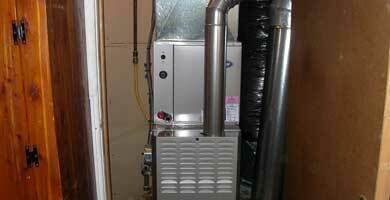 Many technicians can claim to know heating and air-conditioning, NATE certified technicians can prove it!